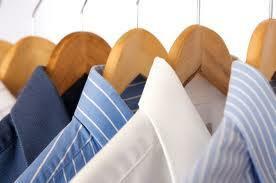 Kenny the Kleener, same day service, coupons discounts and deals. 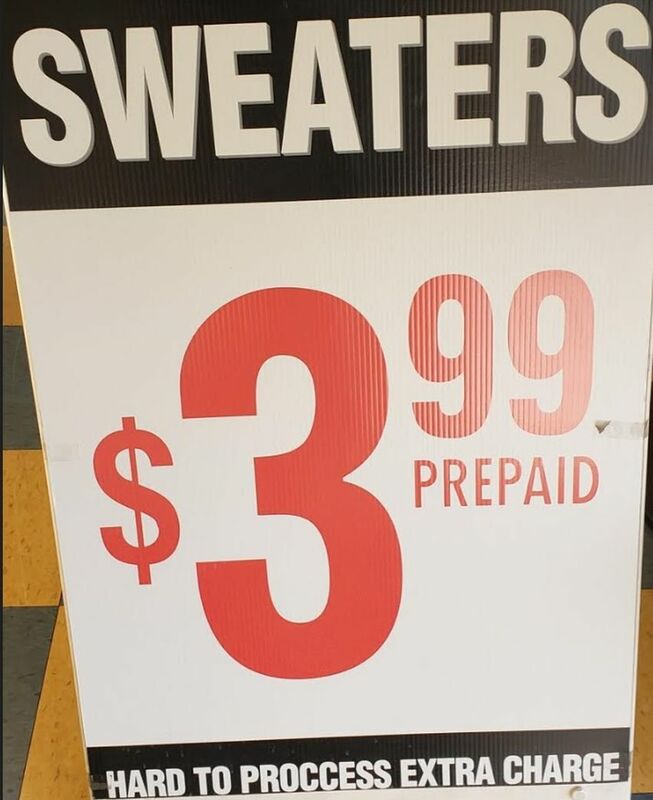 dry cleaning, drop off laundry, chicago dry cleaning, tailors, friendly staff, clothes, clean shirts, pants, garments, clothes, quality, 60201, 60091, 60626, 60076, tailor, alterations. We happily deliver our professional services with a smile! 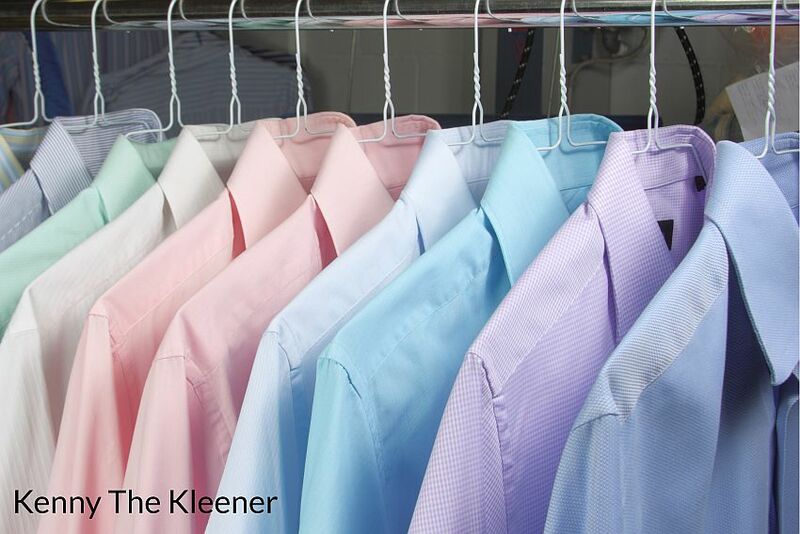 Kenny The Kleener offers same-day service 7 days a week!